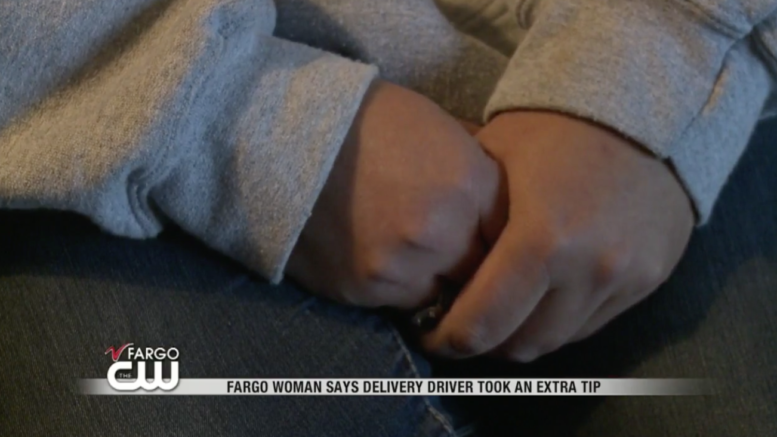 In a stunning new report on Fargo’s KVLY-TV, a woman called the station’s whistleblower hotline to expose herself for being a bad tipper. The woman, who requested anonymity because of her shame, told reporter Jovana Simic that she placed a delivery order from Pizza Hut on 13th Avenue South, and when the pizza arrived, she tipped the driver $0 on a $15 bill. We applaud this woman for her bravery. It’s not easy coming out as a bad tipper.